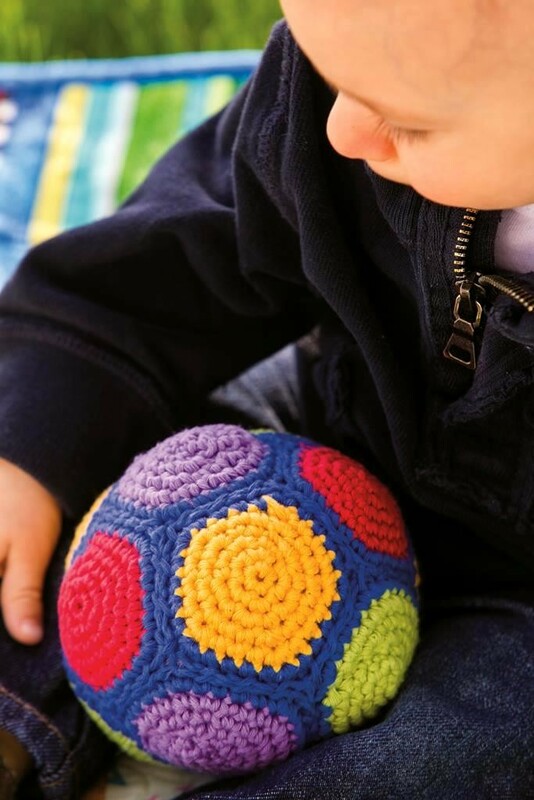 Many crocheters love making cute, stuffed crocheted dolls, animals and toys for babies and young children, but these special gifts should be made as safe as possible, especially for children under age three. The face is generally the most appealing, but potentially the most dangerous, part of a crocheted doll or toy. Never attach anything to a toddler’s or baby’s toy or doll that can be pulled or chewed off and swallowed. 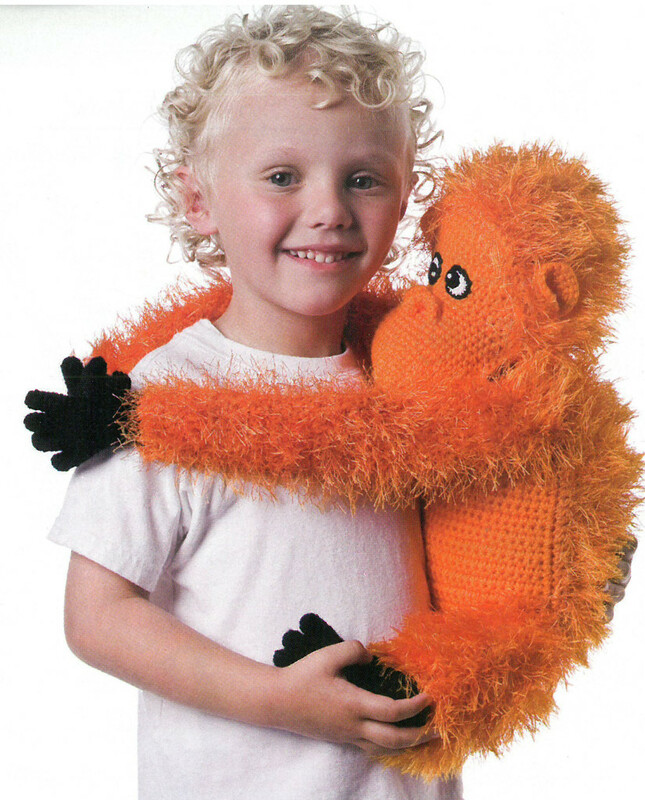 The best method for applying facial features on toys for children this young is to embroider them with yarn rather than using buttons or other potentially dangerous items. Facial features can also be crocheted. To ensure nice, even placement of crocheted facial features, use a tiny amount of washable fabric glue to place the features as desired and then sew them securely in place. Carpet thread is a good choice as it is stronger than regular sewing thread, but embroidery floss or yarn from the project can also be used. For dolls, animals and toys with parts that need to be sewn together, make sure all joinings are securely stitched and strong, and won’t pull apart. Beginning and ending yarn tails should be left long enough (at least 5-6 inches) to weave in completely and securely. 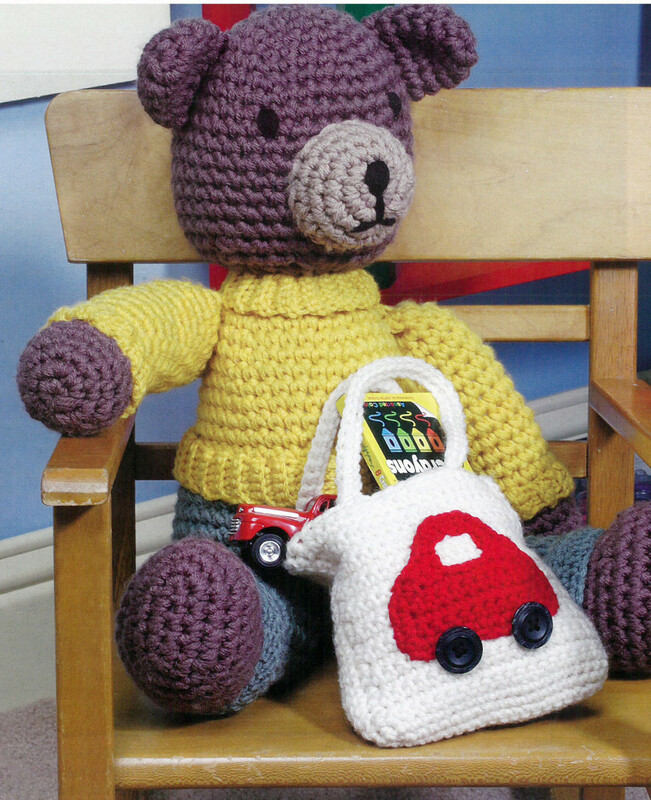 Crocheted toys can last longer if they are properly cared for. It’s always best to hand-launder a crocheted toy (make sure it doesn’t contain any non-washable materials). First mend it as needed. Then immerse the toy in cool, mild sudsy water, pressing down gently to saturate, and let soak for about 30 minutes. Rinse gently in cool water. Place the toy on thick towels and roll the towels gently over the toy to remove excess water. Arrange the toy nicely shaped on more dry towels and let dry completely. After the toy is dry, replace any stuffing as needed by poking very small bits of stuffing through the crochet stitches with the blunt end of a small crochet hook. Smooth and pinch openings in the stitches closed after stuffing. You can also use the crochet hook to adjust any stuffing that has shifted during washing to reshape areas where needed. If giving a doll or toy as a gift, it’s always helpful to include safety information and washing instructions. 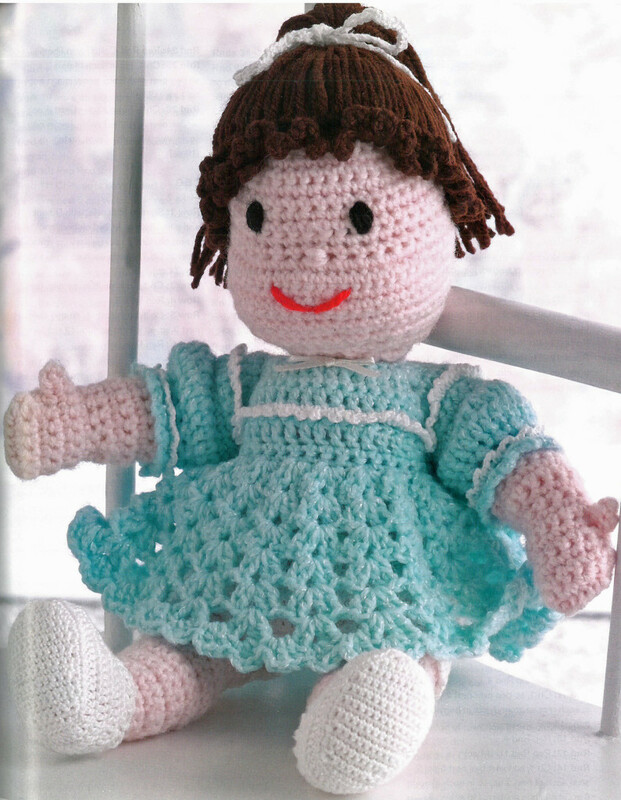 When putting the time and care into crocheting a special doll or toy for a child, following these suggestions will help you produce a finished project that you can feel good about giving and the recipient will enjoy using. 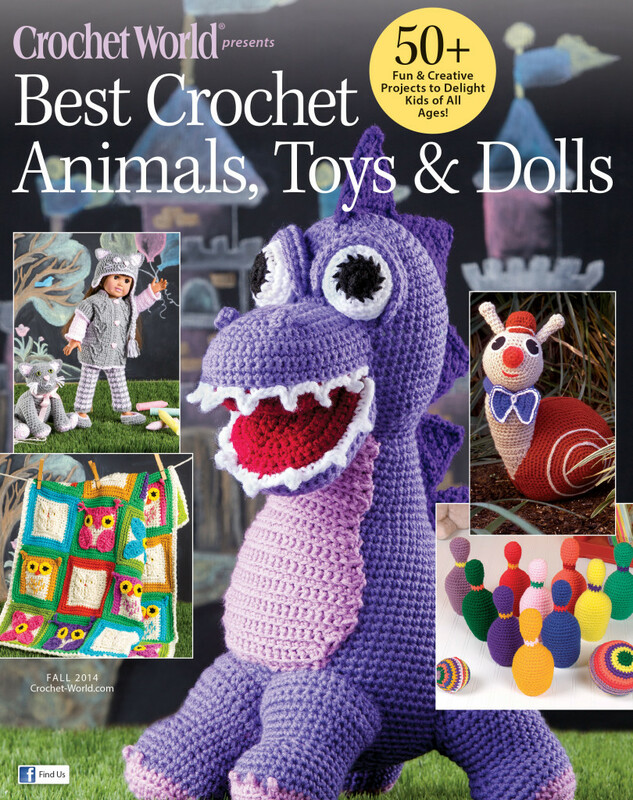 And speaking of crocheted toys and dolls, have you seen the brand new Crochet World special issue Best Crochet Animals, Toys & Dolls? Oh, my goodness, talk about cuteness overload! These 50+ enchanting designs will delight kids of all ages (even the grown-up kind!). Check out your local newsstand or if that’s not convenient, a quick and easy download is available here. 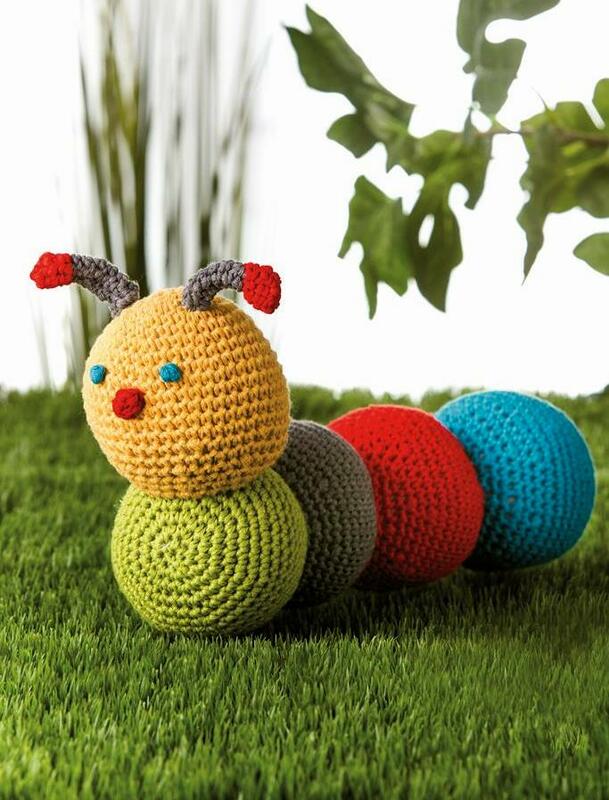 Be sure and share photos with us of your cute creations from Best Crochet Animals, Toys & Dolls! 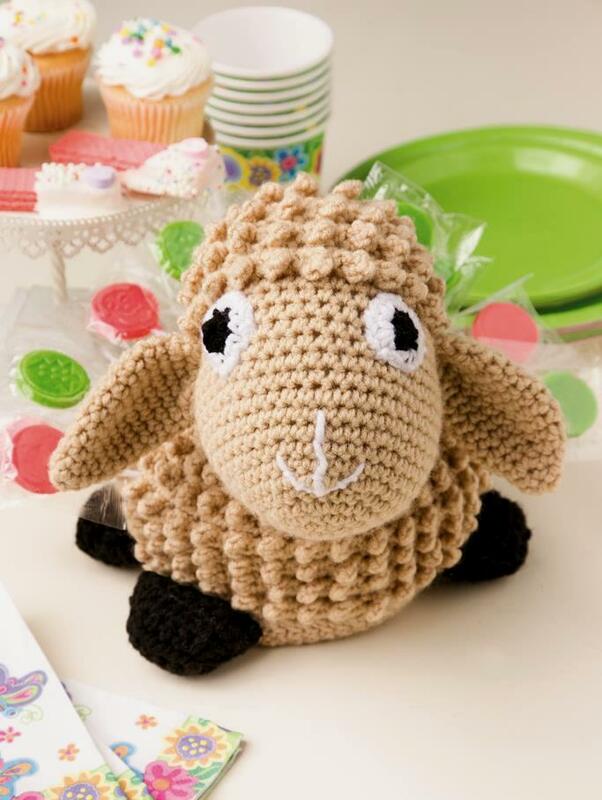 O.K., I purchased Best Crochet Animals, Toys and Dolls. 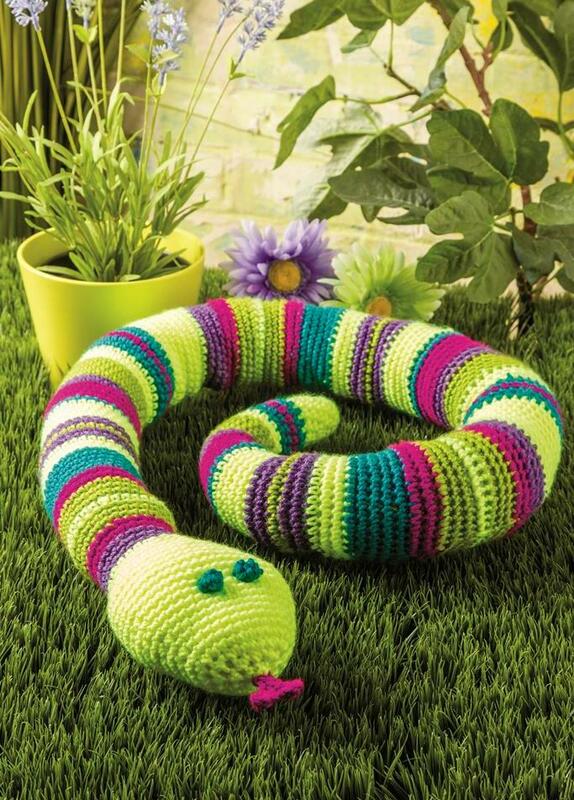 I want to make Jake the Snake. Where and how do I find the video on how to do the concealed color-change technique? The photos and ideas are wonderful! 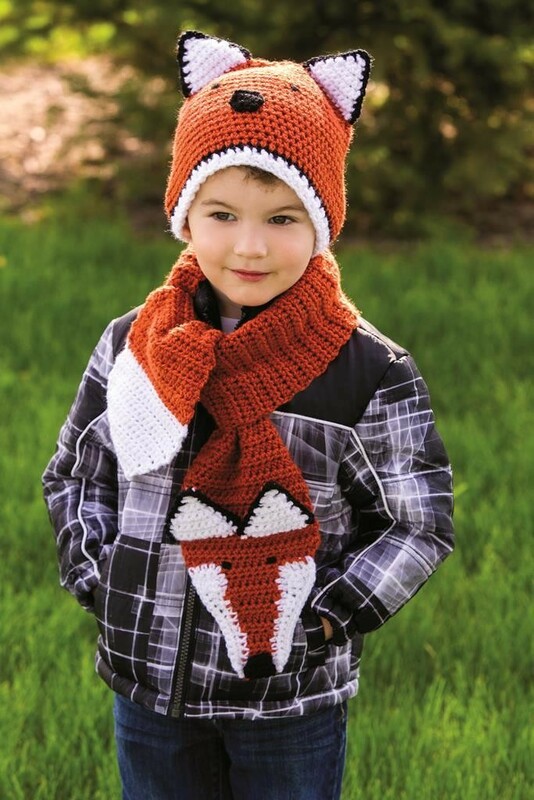 The video for the Concealed Color Change technique used in Jake the Snake can be found on the Crochet World magazine website. Click on Issue Highlights Video Archive in the left-side menu on the home page. So glad you like the issue! Thanks. I just finished my version of JAKE THE SNAKE. Rnds 184 and 185 take careful reading, but after realizing my mistake it made sense. This is where his head gets wider rather than round. My Jake is meant to be a Scarlet Kingsnake for our 6 year old grandson–done in red yellow and black. If I figure out how to send photos, I will. Hi, thanks for the helpful article. 🙂 I was hoping there would be some safety tips on stuffing choices and adding weights such as plastic beads. I am having a problem with making crochet baby toys safe for under 3 year olds. Any good ideas/ tips? Thanks in advance! I have been looking for a clown crochet pattern that was in crochet world back in the 70’s. I believe it was called Lenny Long leggs but I’m not sure. Back in the 70’s I made them for my nieces and nephews and I would like to make them again for my grandkids and their grandkids. I would appreciate any help. Thanks in advance. Debbie, I am not familiar with that pattern. Can anyone help Debbie?